Having an iPhone is a superb experience and a user can quickly use all of the features of iPhone X. However, there may be some difficulty to get access to some definite options and finding AirDrop is one of them. This is because iPhone X options and features are a bit different from other iPhone versions. 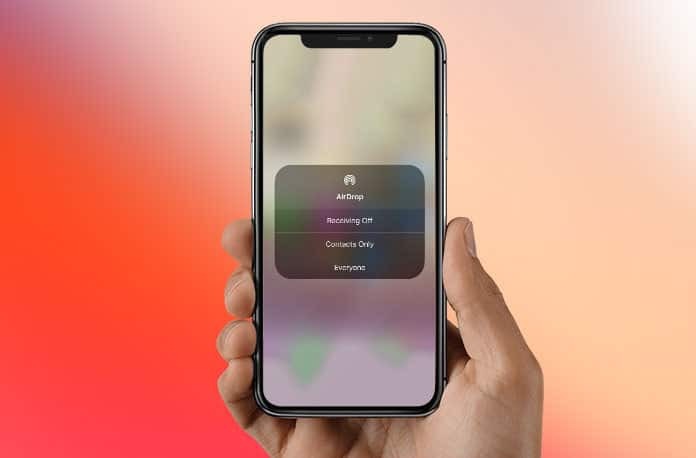 If you are searching to turn on AirDrop on iPhone X, we are going to provide you all details in a better easiest way. 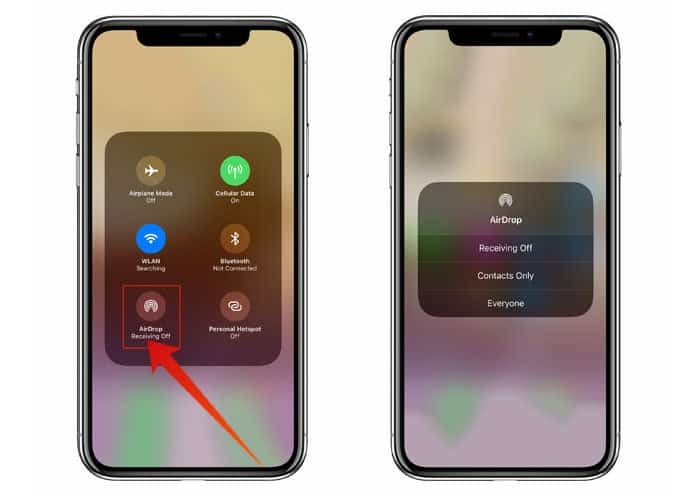 To enable or disable AirDrop, you first need to know the location of Control Center which has changed its location on iPhone X. For this, you only need to swipe down at the top right corner of the screen. 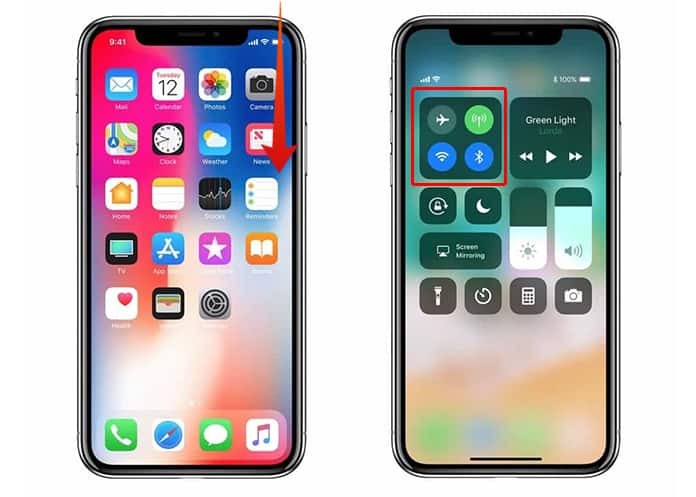 It will quickly open Control Center on your iPhone X without any delay. Now you are ready to know about disabling and enabling the AirDrop feature on your device. In below, we are presenting you the way which has few steps. You can easily follow these simple steps which will not take enough time. Step 1: You just need to touch on any toggles present on your iPhone X screen. It will pop up and give you the access to its more options. Step 2: After that, you can see the AirDrop toggle icon on the bottom left side of your screen. Step 3: You have to tap on that icon. It will show three more options to select. Step 4: These three options include: “Receiving Off”, “Contacts only”, and “Everyone”. All features have a different meaning and output functionality which is described below. “Receiving Off” will entirely turn off the AirDrop on your iPhone X. “Everyone” will enable AirDrop option to everyone. So, these are the basic procedure which you can read, use and remember for future use. Keep in mind that you use AirDrop on your iPhone for sharing any kind of data between your iPhone and other’s iPhone, iPad, Macs and other devices. So, you must choose any of three options which suit your needs the best. You can select “Contacts only” option if you want to confirm your security and want not be approached by unknown ones. Otherwise, you can also select “Receiving Off” option to completely turn off the feature of AirDrop for everyone depending on your priorities and needs.